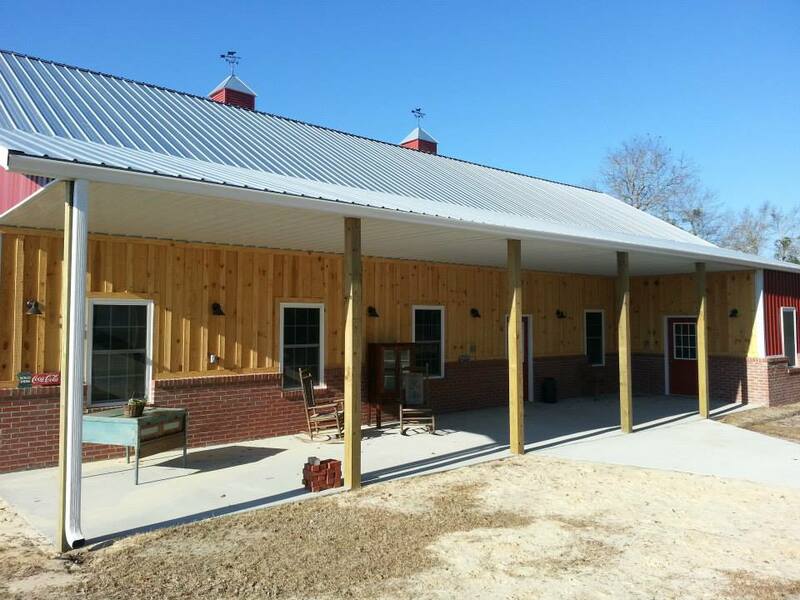 Yarborough’s Construction Company Inc. is a licensed, bonded, and insured construction company located in Lexington County, SC. Our incredible staff has been meeting the needs of residential and commercial customers since 2006. 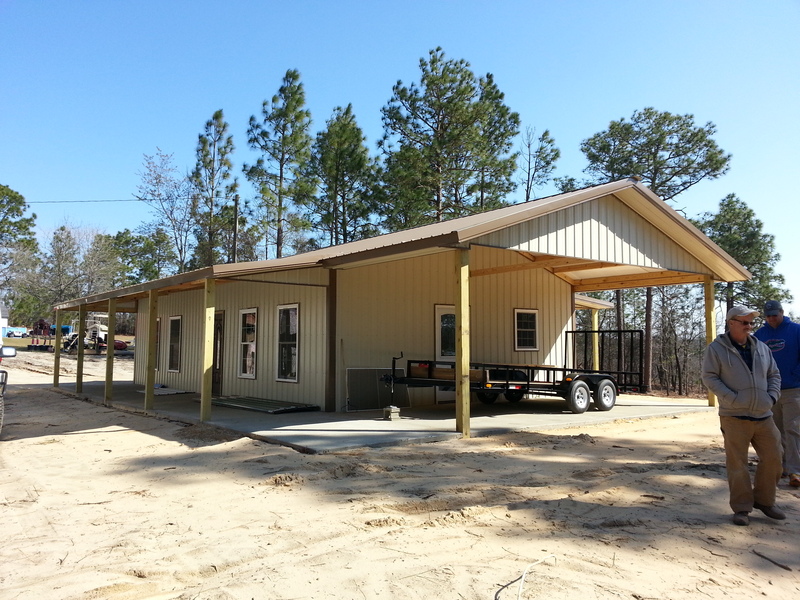 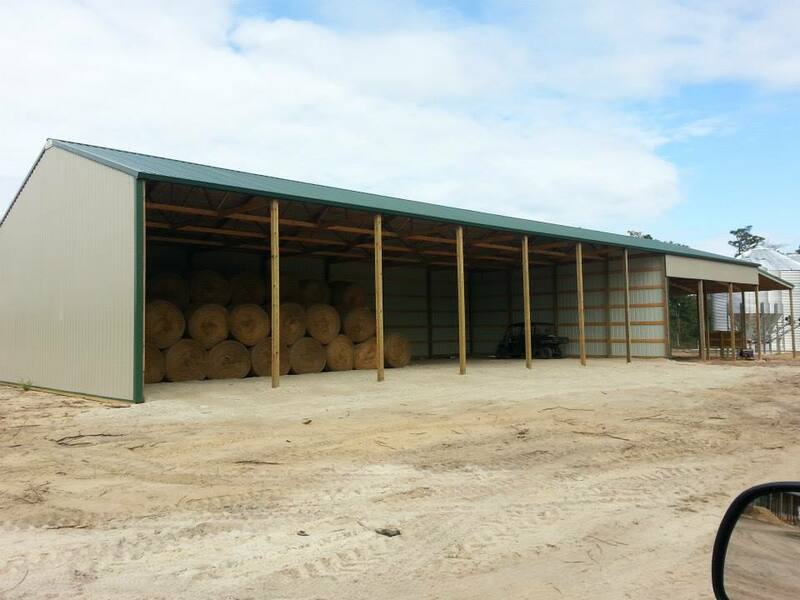 Pole buildings are a wise investment because they are economical, versatile and long lasting. 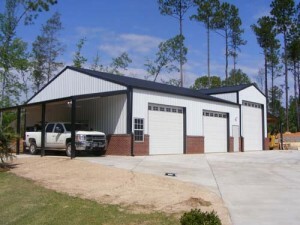 Call TODAY (803-532-2341) for more information on our services. 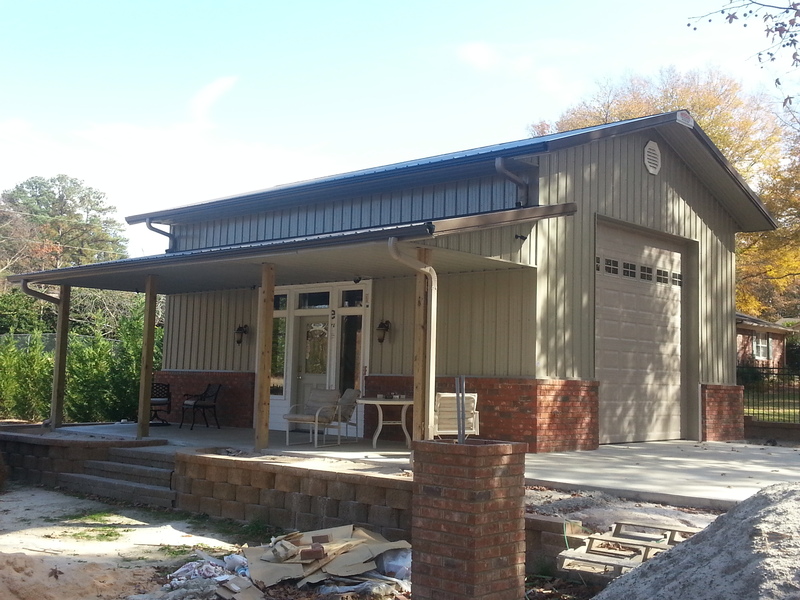 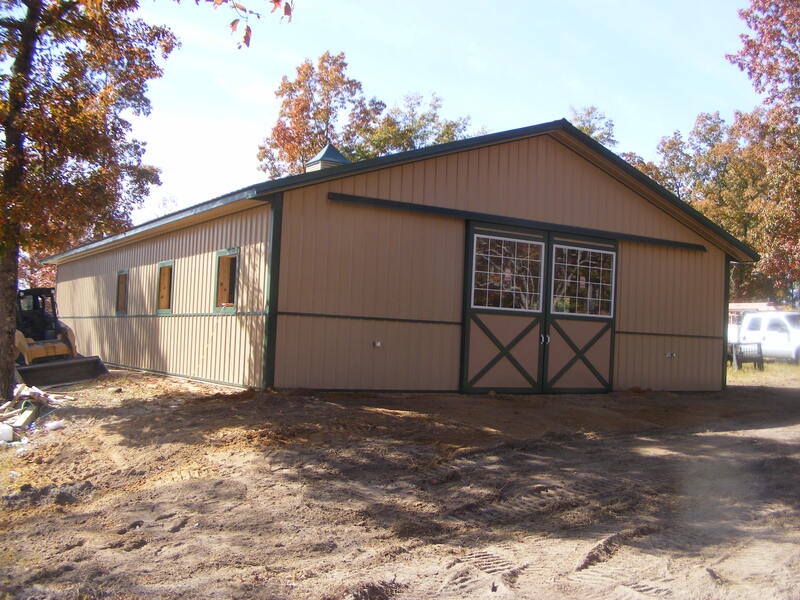 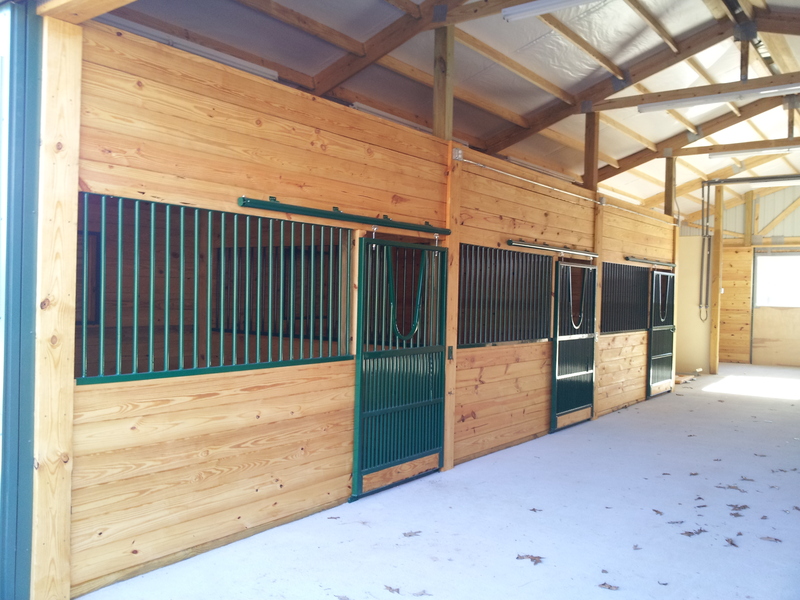 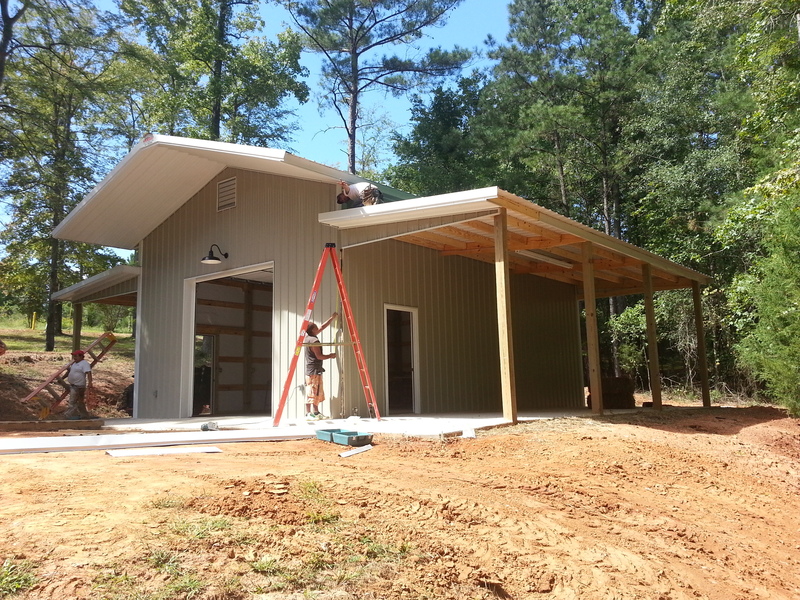 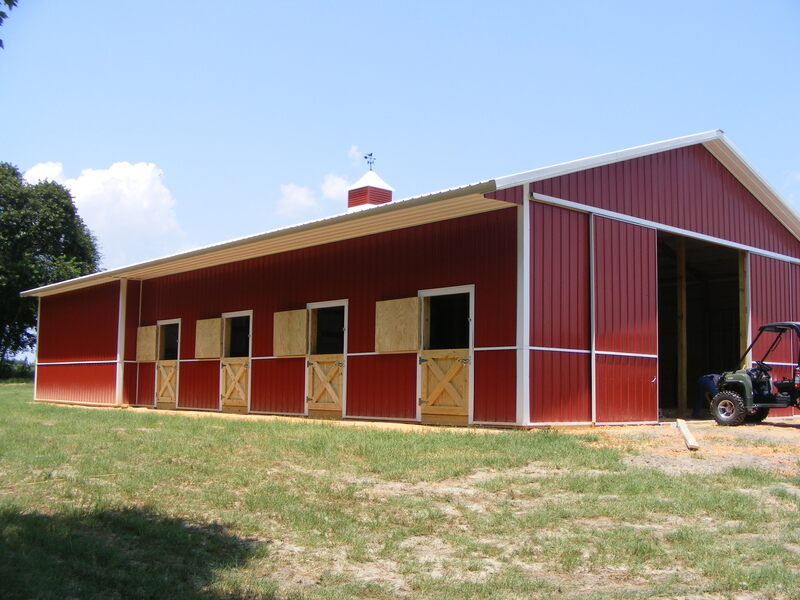 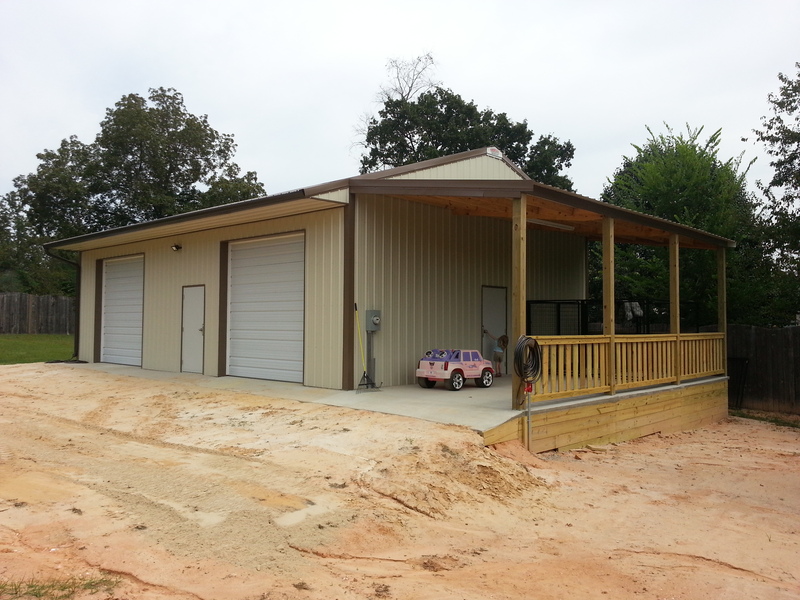 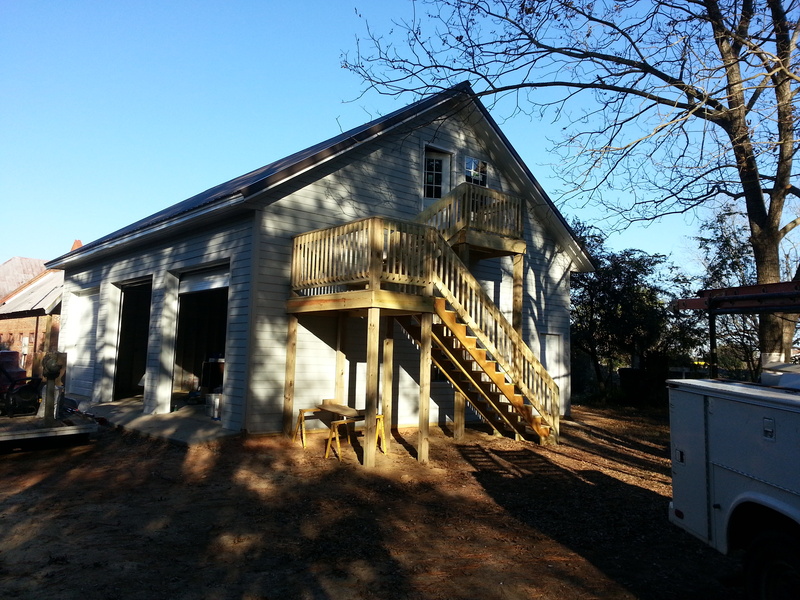 We specialize in horse barn, pole buildings & pole barn construction! 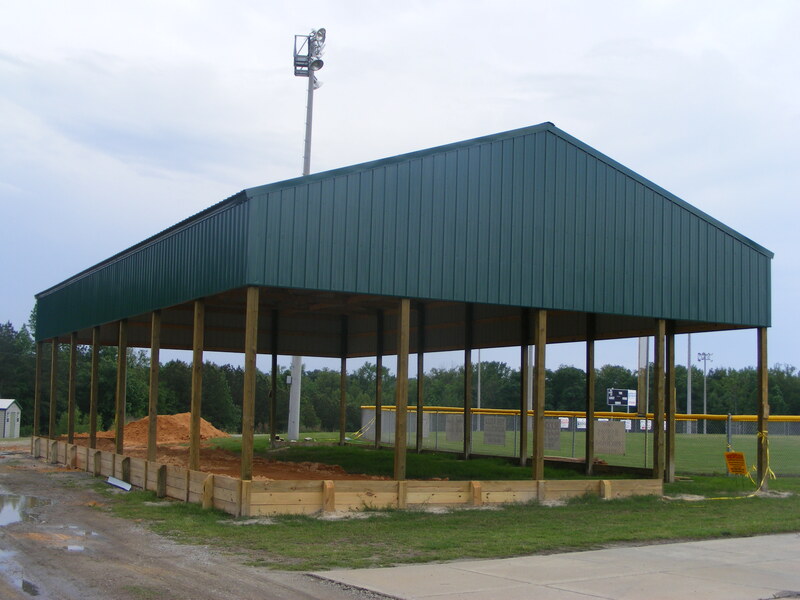 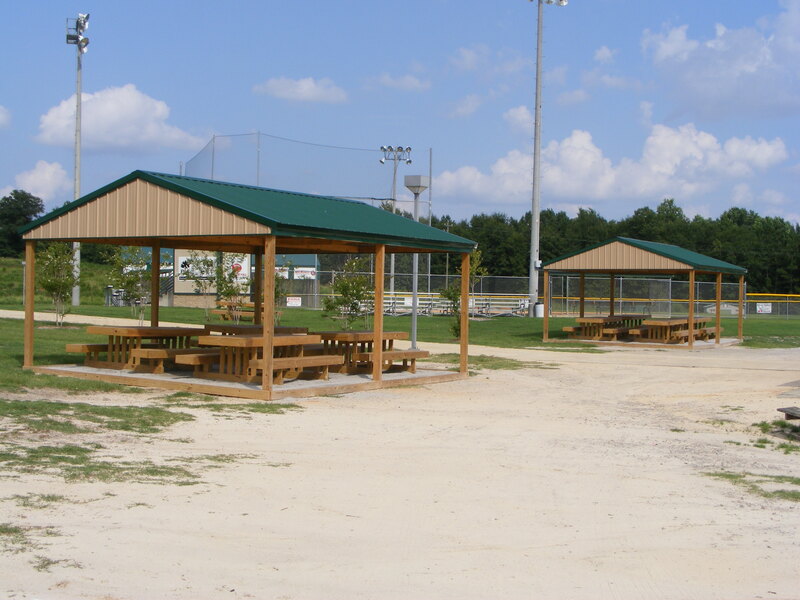 Specializing in customized pole buildings, we offer a multitude of styles, colors, materials and sizes to cover every need and specification you may have. 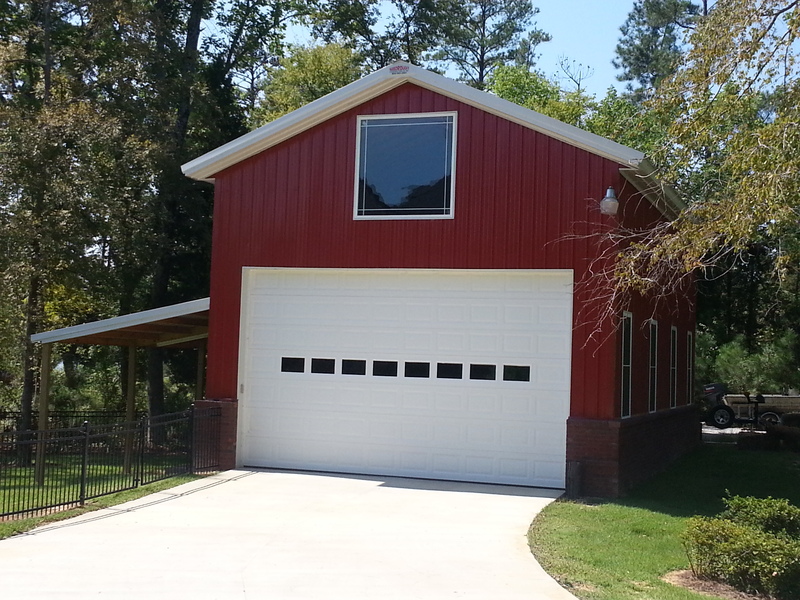 A variety of window and door styles are available to meet your custom design needs. 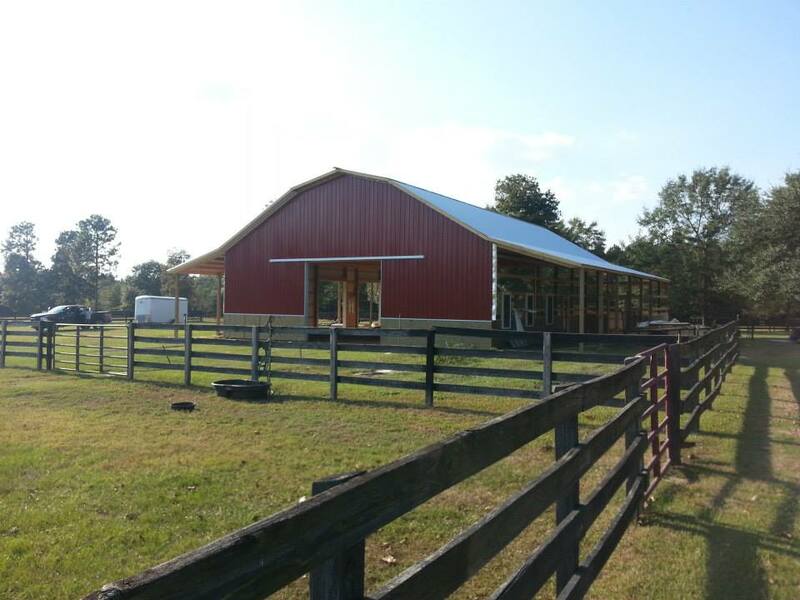 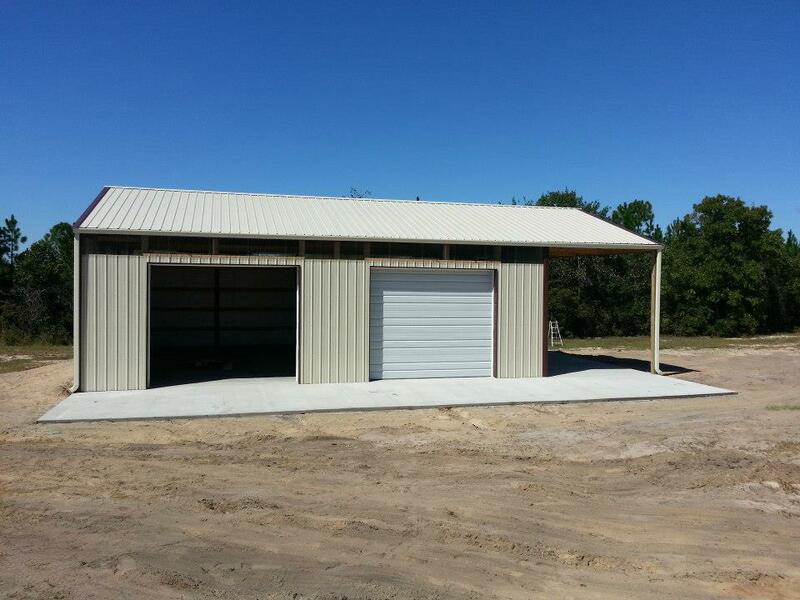 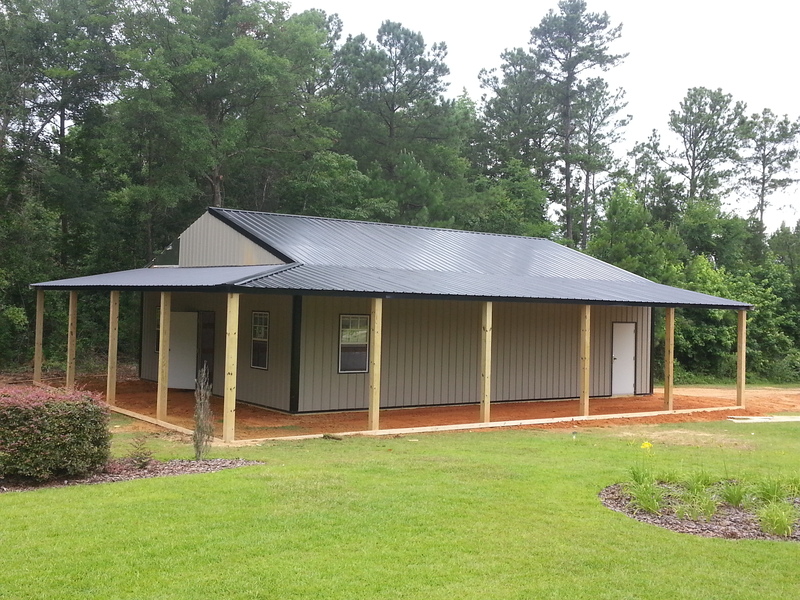 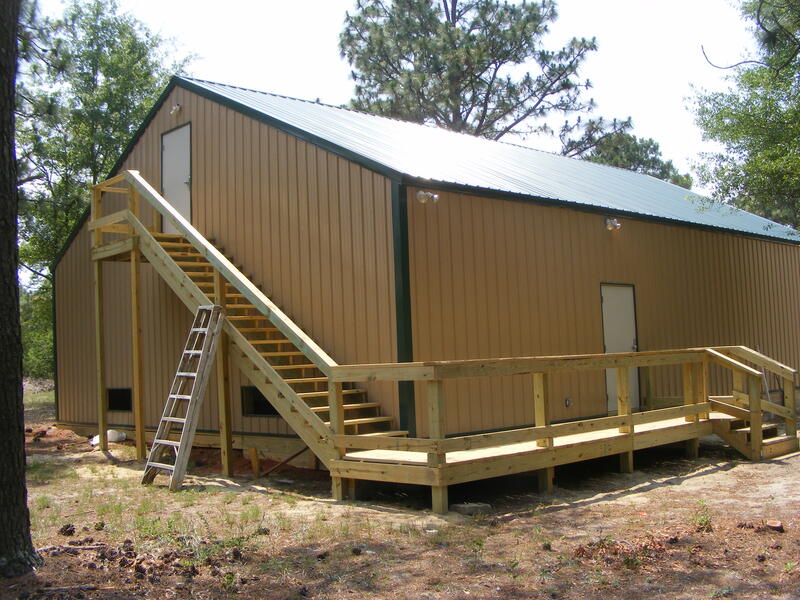 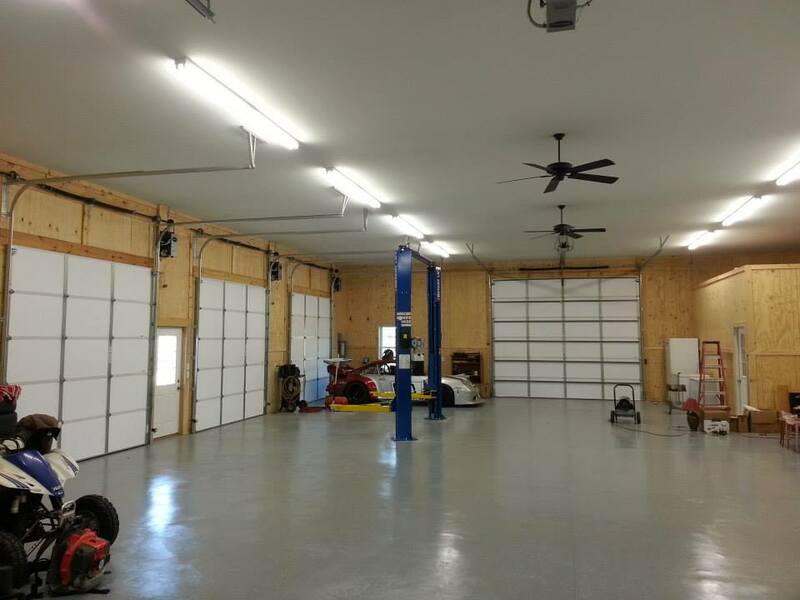 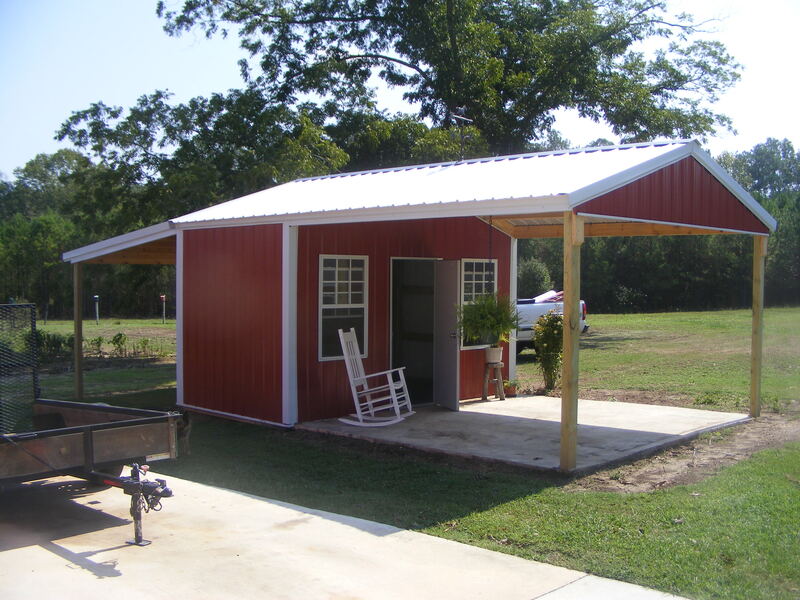 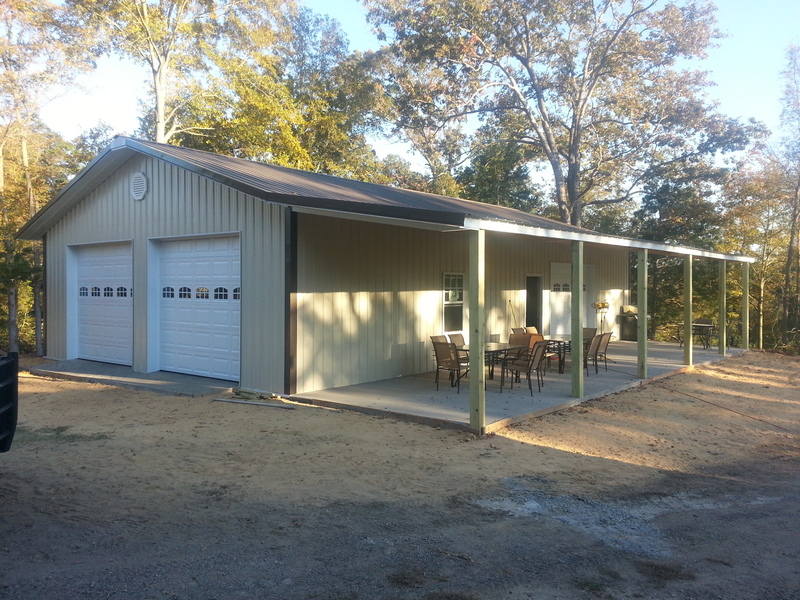 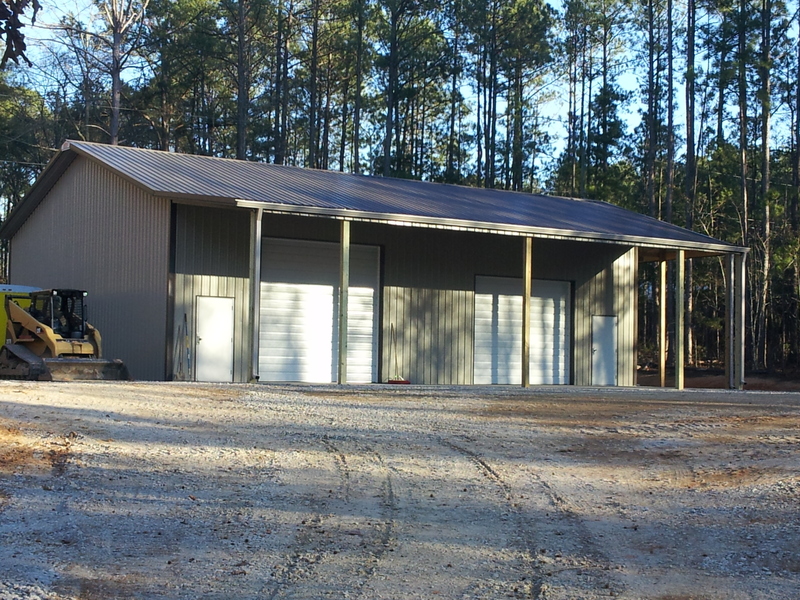 We will gladly build your pole building, pole barn, agricultural pole building, farm pole building, picnic shelter, garage, shop, arena, horse barn, cattle barn, workshop, stable, warehouse, horse stall and man cave! 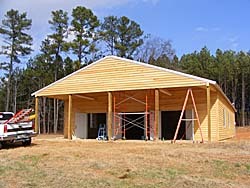 or by email at brian@yarboroughsconstruction.net. 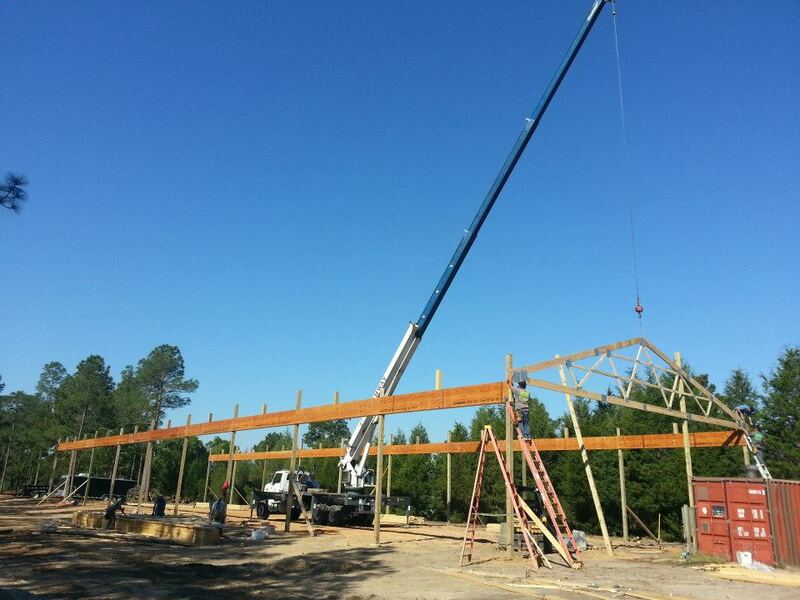 We proudly serve all of South Carolina! 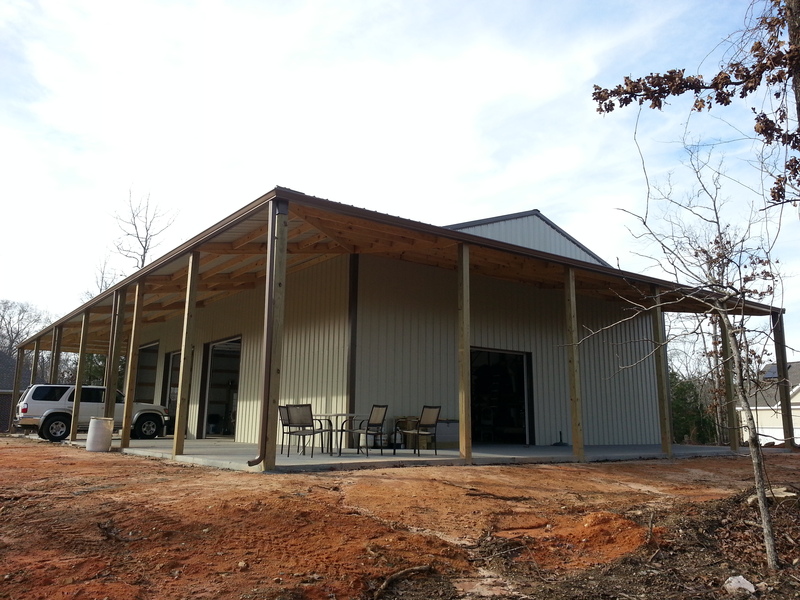 (803) 532-2341 For all your pole building needs!